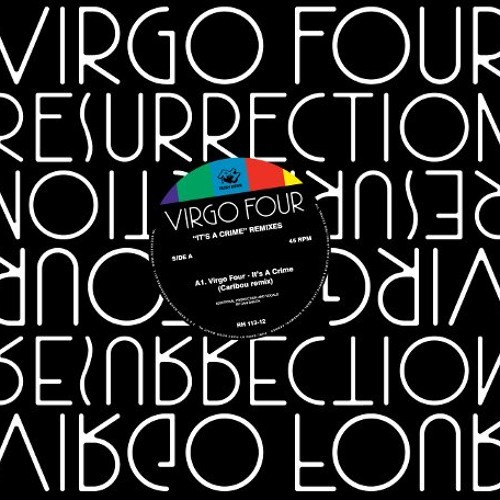 This is my remix for Virgo - It's A Crime! First time released on that huge 5-LP box a few months ago. Caribou made the other mix released on the EP, an epic dance weapon with the most original build-up, love it! My mix is very low-key, classic sounding and well, you'll hear! Go underground! @vibealive: du pain du vin du......bassline!! thanks everyone! played it twice now and its probably my best mixdown so far (mixdowns, urghs, my biggest weakness...). sounds good on the system. Sweeeeeet hunee ... Lovely flava.